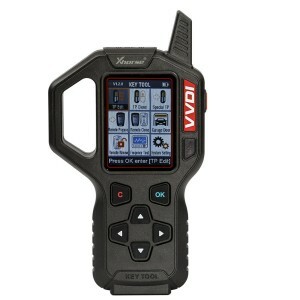 Here you could got the VVDI KEY TOOL V2.3.9 newest update link and test report. 1. I updated my test union today , less than 30min total, this is latest official version now. 2. I’ve just done mine as well now. When I generate a wireless remote eg Citroen 0536 fsk. 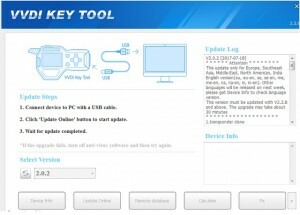 Chip generates fine but remote does not function. 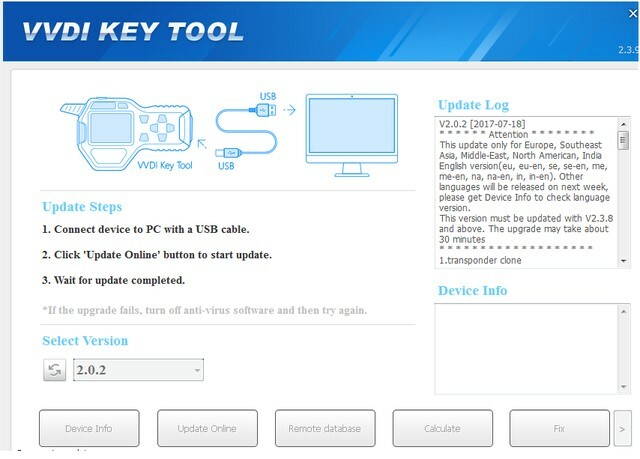 thanks for all feedback on VVDI KEY TOOL, we are still working on fix bug and improve device. about the renew remote function, if renew show failed. please take a clearly PCB photo of both sides. about other problem feedback, we need the problem in detail, also will try my best to solve the problem. if device not work well/with bugs please post here. 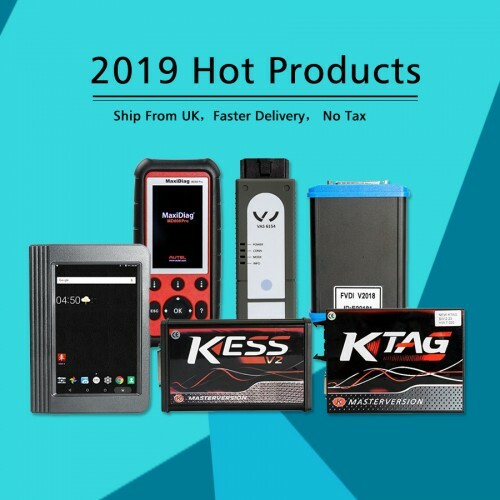 www.carobd.com offers you only 220 EUR with free shipping! Enjoy shopping!!! This entry was posted on August 3, 2017, in car key programmer and tagged VVDI Key Programmer. Bookmark the permalink.